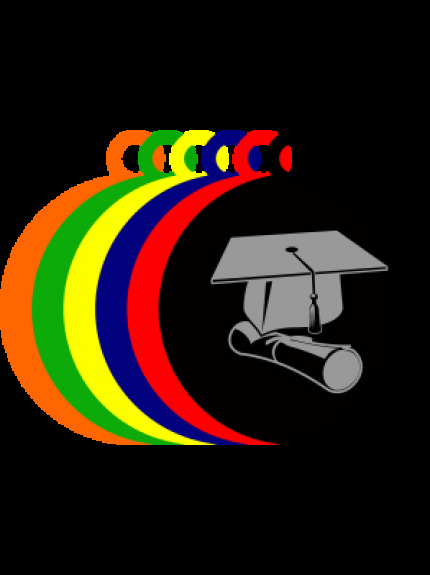 We have a wide selection of graduation trophies, awards and medals to be presented to students on completion of their studies. 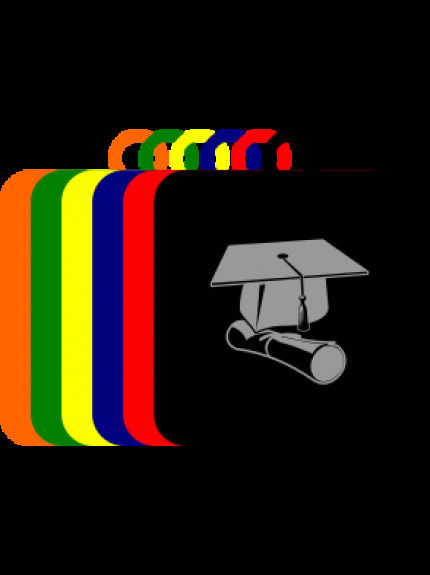 Whether graduating from university, school or other educational settings, there is a perfect award for your needs. 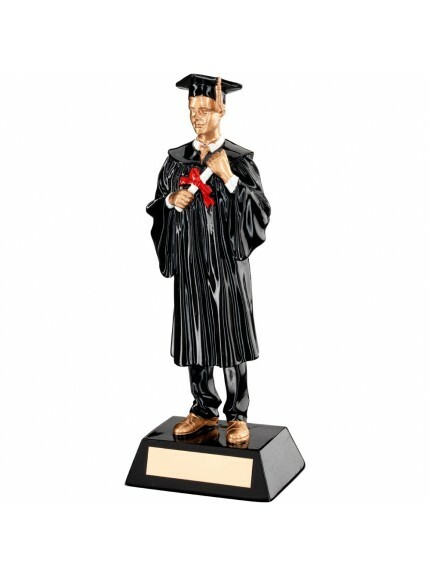 Our range includes male and female figurine graduate trophies depicting a scholar and diploma. You can choose from a classic tribute figurine or a design with a hint of colour. We also offer a range of plaques made from various materials including metal and glass, in an array of shapes and sizes to suit your needs. 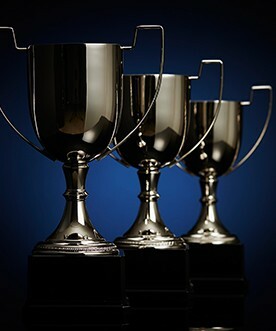 Why not choose the Aztec Edge Glass Award, a classic teardrop shape or the Rectangular Glass award with Silver Lined Edges for traditional and stylish celebration? Our academic graduation awards can all be personalised with an engraving to suit any ceremony, event or recipient ensuring that they create a truly individual trophy keepsake. 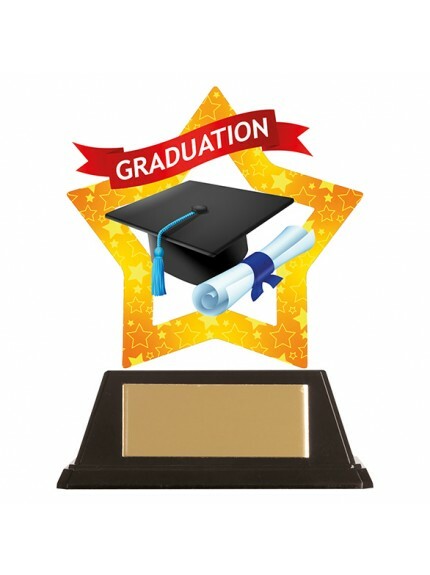 We have a wide selection of graduation trophies, awards and medals to be presented to students on completion of their studies. 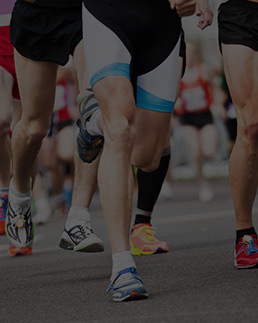 Whether graduating from university, school or other educational settings, there is a perfect award for your needs. 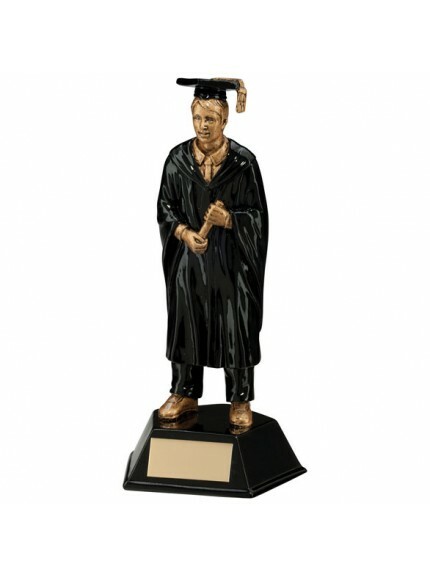 Our range includes male and female figurine graduate trophies depicting a scholar and diploma. You can choose from a classic tribute figurine or a design with a hint of colour. 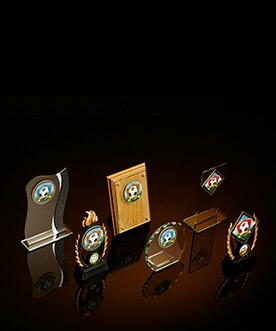 We also offer a range of plaques made from various materials including metal and glass, in an array of shapes and sizes to suit your needs. Why not choose the Aztec Edge Glass Award, a classic teardrop shape or the Rectangular Glass award with Silver Lined Edges for traditional and stylish celebration? 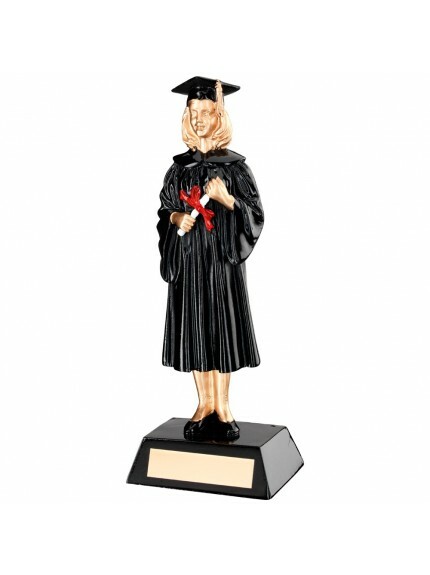 Our academic graduation awards can all be personalised with an engraving to suit any ceremony, event or recipient ensuring that they create a truly individual trophy keepsake.